We offer a small selection comparison of Yoga Retreats Nepal. The traveling yogi or yogini must have yoga retreats Nepal on their to do list! Some people even say Nepal is the birth place of Yoga. I'm not sure how true that is but it is a very spiritual place rooted in meditation. Did you know namaste (a very popular term used in Yoga all over the world at the end of a yoga class) is Nepali? Most people think it's sanskrit for Thank you but its actually a Nepali greeting! We only have a few Yoga Retreats Nepal listed but Nepal is definitely a place to travel to find your spirituality and a sense of adventure! Cost: $30-$35 USD per day for accommodations. Yoga classes, hikes, treks and treatments are all a little bit extra, however prices seem very reasonable. This was a little confusing for me- the company name is Annapurna Yoga Ashram, but the website is www.nepalyogaguru.com. This center has been running since 2005 so they’ve had a few years to get things running smoothly. Reviews: It sits at 97% on tripadvisor and many happy guests. Please know that meditation is not a strong focus here and they do teach a different type of yoga here. A small ashram this center houses guests right in their home. A friendly and welcoming family. The morning walks are a lovely start to the day. 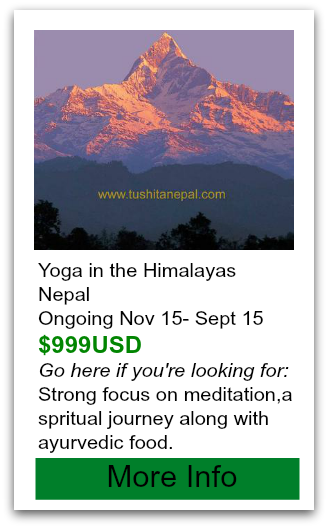 According to the NY Times this is Nepal’s top yoga destination, however my research tells a different story. Please see the reviews below. 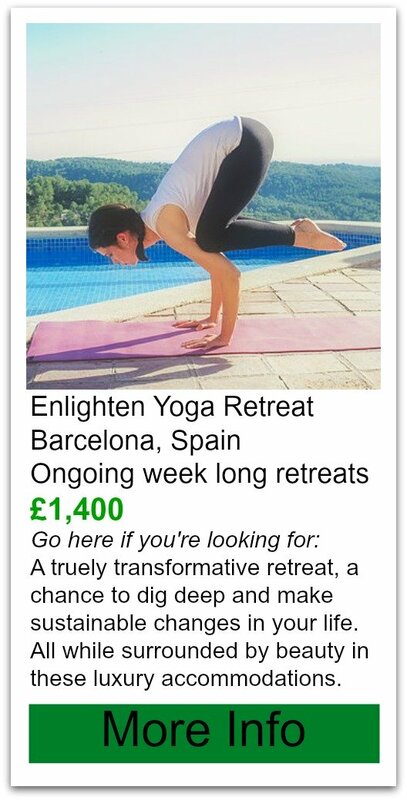 Reviews: 85% on trip advisor- That’ not very high for a yoga retreat but here’s the inside scoop: it’s dirty. Several guests complained about the cleanliness and ant issue. The owner responded to the complaints that the staff has been retrained but several complaints happened after the reply was issued. Ok this is not a yoga retreat. 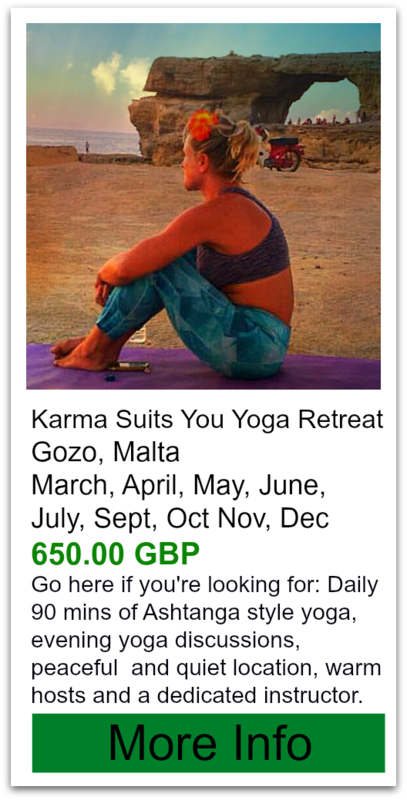 It is simply a company that runs day treks to beautiful locations and do yoga there too but I couldn’t resist putting them here because of the great reviews. If you’re in Nepal check these guys out. Reviews: This company has an outstanding review rating at 100% !!!!!!!!!!!!!!!!!!!!!!!! Absolutely everyone had wonderful things to say about them. Professional, friendly, knowledgeable, outstanding yoga classes. 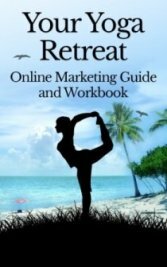 This is a nonprofit yoga center offering courses in Hatha yoga and teacher training. more specifically they teach Bihar yoga. Odd that they don’t teach Ananda Yoga. Accommodations are very very basic but it isn’t the focus here. The focus here is yoga and lots of silence. Shhhhh…. Reviews: 84% rating on tripadvisor. Some guests were very happy but others that seem to have alot of experience on Ashrams have rated it pretty low. It has great advertising but the rooms were not as clean as expected. Although the yoga was solid. Reviews: 85% on tripadvisor. A couple of very fair reviews describing the good and bad say they are extremely friendly and welcoming, but the yoga mats were a little dirty so take your own, and some of the classes the instructor didn’t really have westerners manners...3 yoga sessions daily but the later two are meditation, pranayama and chanting so be aware of that before you expect 3 asana classes per day. Some people were appalled that anyone could rate this at excellent. Go with an open mind.